AI sounds intimidating — a lot more so than it actually is. At its broadest definition, AI is “a machine that can act using human-style reasoning or perception.” And there’s an underlying anxiety of what that could imply for designers — that AI will be ideating, designing and presenting creative. That’s not necessarily true, however. Humans have long worked toward creating machines and technology that revolutionize how we do things. From round wheels to electricity-powered cars, we have evolved to create technology that makes work and life a bit easier — and we’ve evolved not just ourselves but also our jobs as a result of that. That’s no different than with AI and design. So while AI will replace designers, it will replace the designers of today, not the designers of tomorrow. AI will become a design partner and tool that designers can use to meet ever-evolving workplace demands. And when nurturing any relationship, let’s learn what our partner can and can’t offer. First, let’s look at the limitations of AI. Throughout human history, we have used emotions as a survival mechanism. We are trained to use emotions like fear to safeguard ourselves from external stimuli. We detect and decode people’s emotions based on body language, tone of voice, context and social cues, all of which are based in cultural and learned norms. Hence, understanding emotional subtleties is one of the biggest challenges for AI. Admittedly, flirtatious talk is hard even for the most eloquent humans. But it’s clear from her experiment that training intelligent machines to discern, or express, subtle emotional nuances is a challenge. 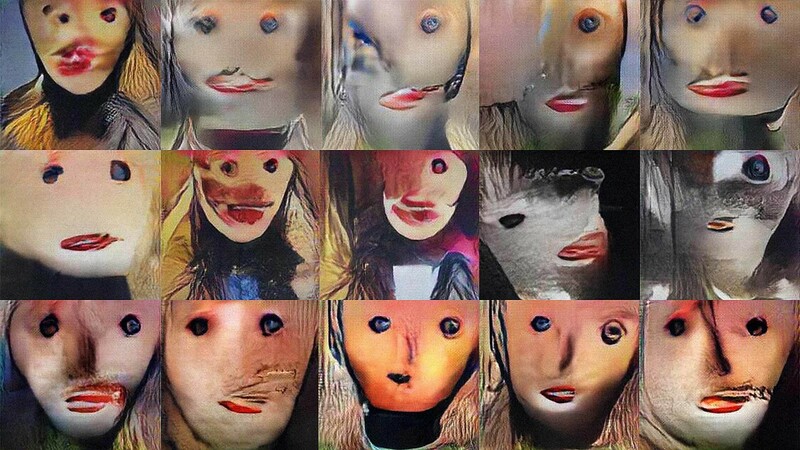 Above is a series of portraits painted by AI. Conducted by Mario Klingemann, a machine learning artist, used facial recognition algorithm to paint faces from its pattern-based model. Whether this piece holds emotional power and artistic value is up for question. We do know creating these pieces required extremely large datasets of images from tech companies, museums and other institutions, and that is a level of effort that many companies may not be equipped for. AI learns from what’s fed into the system. 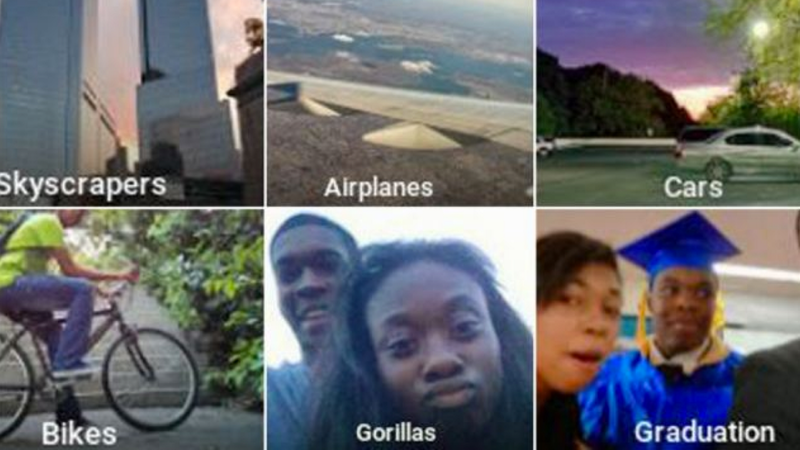 Jacky Alcine learned this the hard way when he noticed that his photos app tagged him and his friend as “gorillas.” Teaching morality to machines is difficult because humans can’t objectively convey morality in measurable metrics that makes it easy for a computer to process. Without its own moral and social consciousness, AI can only blindly accept data sets without filtering any biases. Now, let’s look at what AI is better at. Think about the last time you were introduced to a stranger for the first time. You likely unknowingly (and knowingly) made assumptions about the person based on their looks and mannerisms. AI does the same thing but taking the person’s subliminal choices into account. 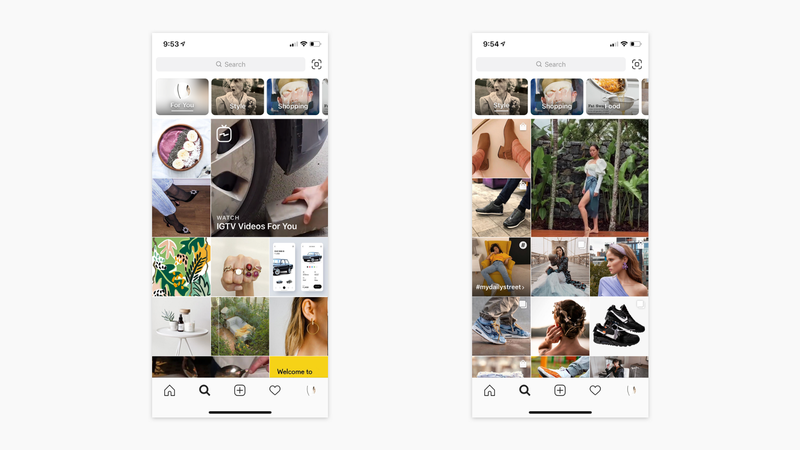 For example, my Instagram feed gets personalized dynamically based on the time of the day, liked posts, dwell time, what my friends are looking at, trending events, location and type of device I’m using. According to Huffington Post, human doctors currently need to spend around 160 hours per week laboriously reading research papers to keep their medical knowledge updated. On the other hand, machines are great at parsing through hundreds of data points at once. For instance, the IBM Watson AI can process the same amount of knowledge in a fraction of the time and diagnose with better accuracy. Watson can ingest more than 600,000 pieces of medical evidence, 2 million pages from medical journals and search up to 1.5 million patient records - a breadth of knowledge no doctor can match. 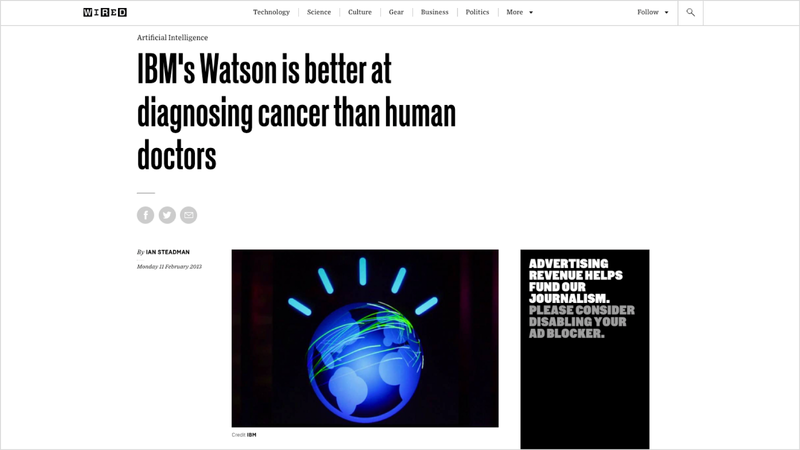 As a result, IBM Watson can accurately diagnose lung cancer 90% of the time versus human physicians with 50% accuracy. Once AI recognizes a pattern, it can apply the pattern to generate multiple variations at an instant. 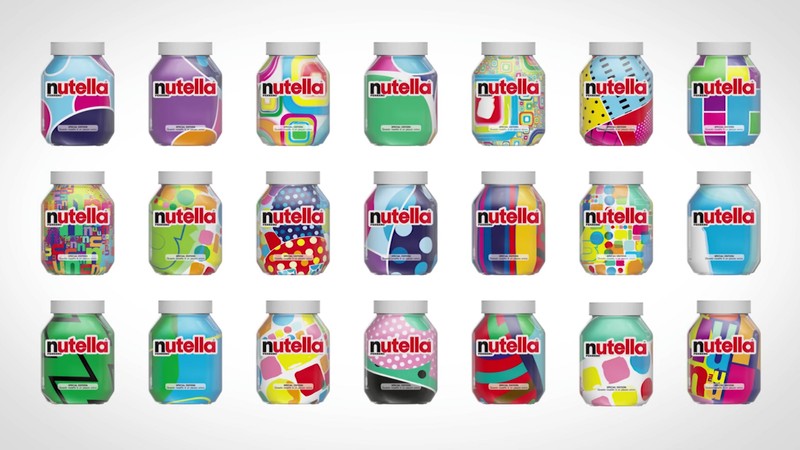 In a project titled “Nutella Unica,” an algorithm was able to pull from a database of patterns and colors to create seven million different versions of Nutella’s packaging. Knowing what AI can and cannot do, how can we adapt as designers? Looking at the industry trend, the role of the designer will evolve from being creators to curators. In the past, we had graphic designers who specialized in signs and symbols. Then we had industrial designers who focused on objects and artifacts. Now we have experience or interaction designers who look beyond objects to a holistic experience. In the future, design will be “the design of systems and environments within which all three other orders take place.” Designers will become behavior or system designers. When the production side of design will be more or less automated by AI, it will be our goal to set parameters and goals for algorithms to determine the behavior of systems. Here are three things we can do to adapt to the evolving role of designers. The first step is to understand the kinds of AI and the breadth of application. There are such rich designer-friendly resources to study AI and Machine learning. If you want a cursory overview, simply looking at existing APIs like Amazon intelligence API, Google Cloud AI Products, Microsoft Cognitive services and IBM Watson Products could give you some idea about the kinds of inputs and logics used to train the models. AI ethics is still in the nascent stage. It is up to us to set ethical standards and imbue them into the systems we design. Similar to how we adhere to design principles, we should create ethical principles if there are none. There are existing principles such as the Microsoft AI principles or Google AI principles you can reference. AI can help create designs that learn and change depending on multiple variables. 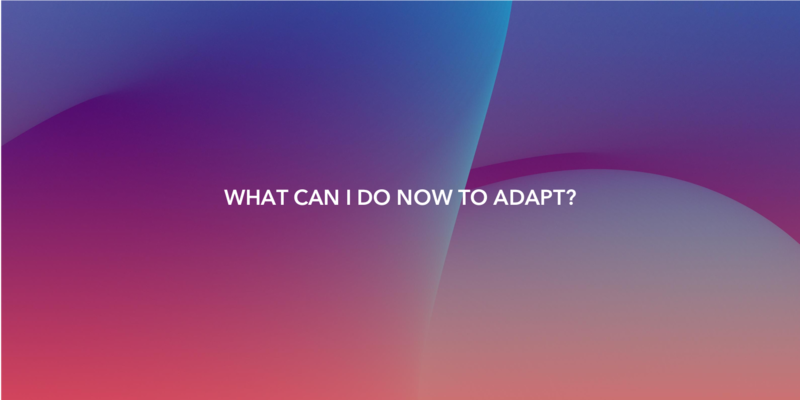 When we design, we should not only think about how products will be experienced at a particular setting, but also how products dynamically adapts depending on the changing context and varying users’ decisions. To circle back to my original question of “Will AI replace designers?” Yes, it will replace designers we know now. There’s no way around technological evolution, even for creatives. But, there’s an undeniable fact that humans are a species designed to evolve­. As AI continues to change and affect the way we design, our roles will too evolve. Now, it’s a matter of viewing AI less as a threat and embracing it more as a partner that helps extend our ability to tackle problems. How do you plan to partner with AI? Let us know in the comments below.